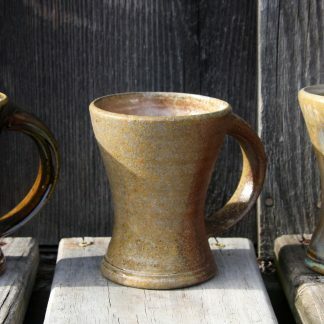 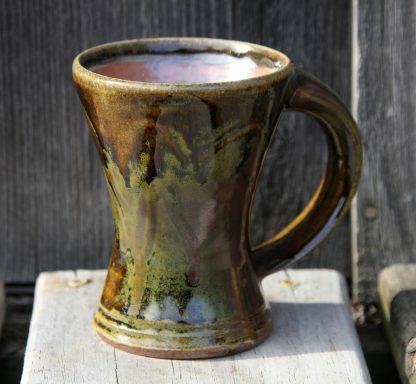 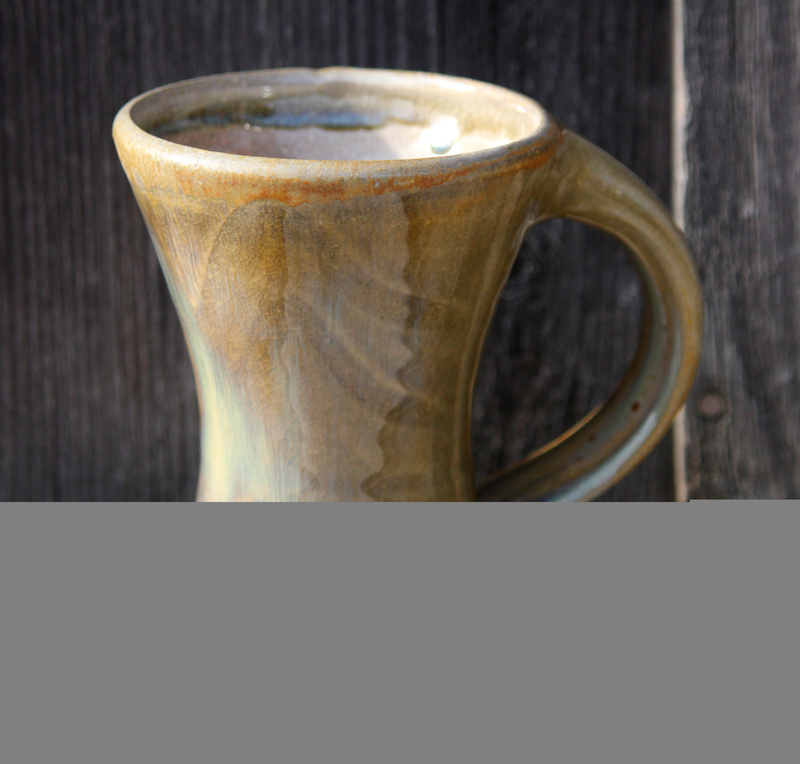 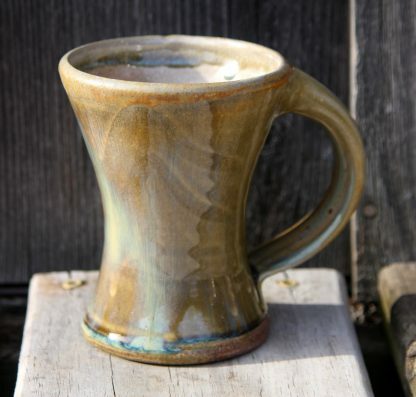 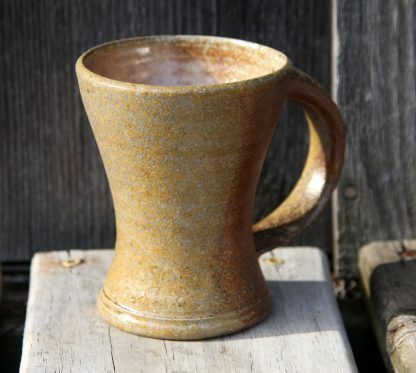 Everything tastes better in a hand made mug! 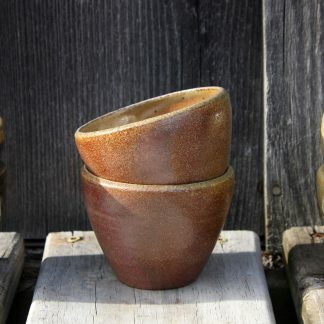 4-5″ tall. 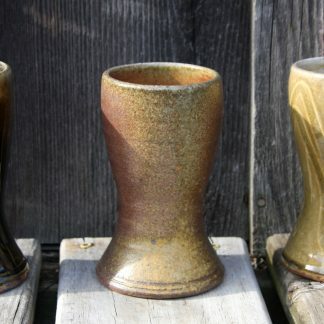 Both the celadon and ash glaze options have a finger-wiped pattern. Shino glaze inside. 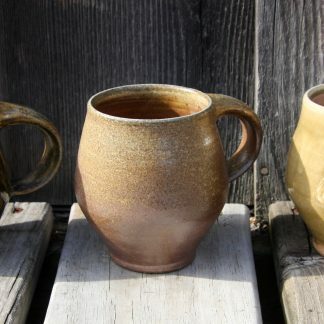 © Allamakee Wood-Fired Pottery 2018.